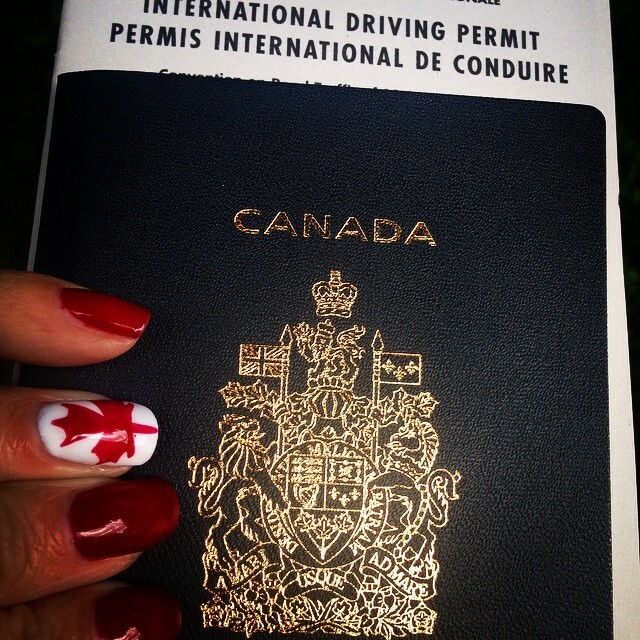 It’s now becoming very real that I’ll be leaving in just a couple of days for Normandy. Emails are still coming in fast & furious from the Organizing Committee (OC) with information, including the Opening Ceremonies which are being held Saturday August 23rd. A great change from the last WEGs is that all Accredited support staff can now march in the nations’ parade. This is especially terrific for our Grooms and Owners who are such critical components to our Athletes’ successes, but too often are in the shadows. 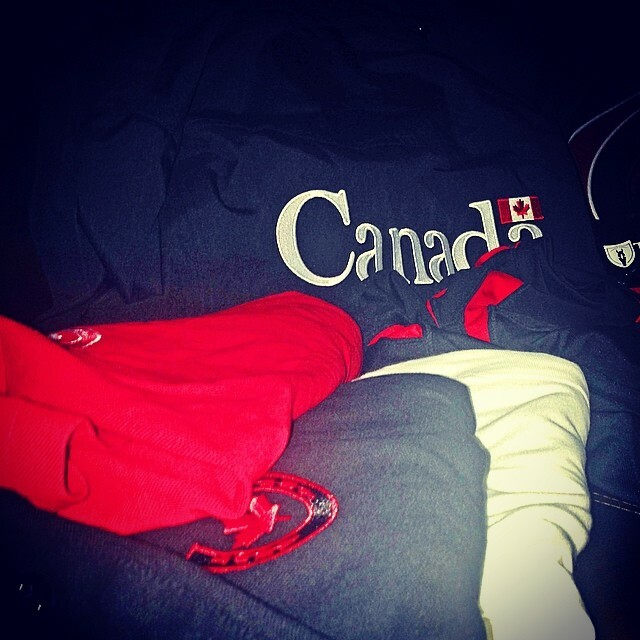 Equine Canada has outfitted the teams with some great gear. In particular, I’m looking forward to wearing my new Tipperary shades and Roots polo shirts! I’ll have to cut this blog off very short in order to tackle the enormous To-Do list. 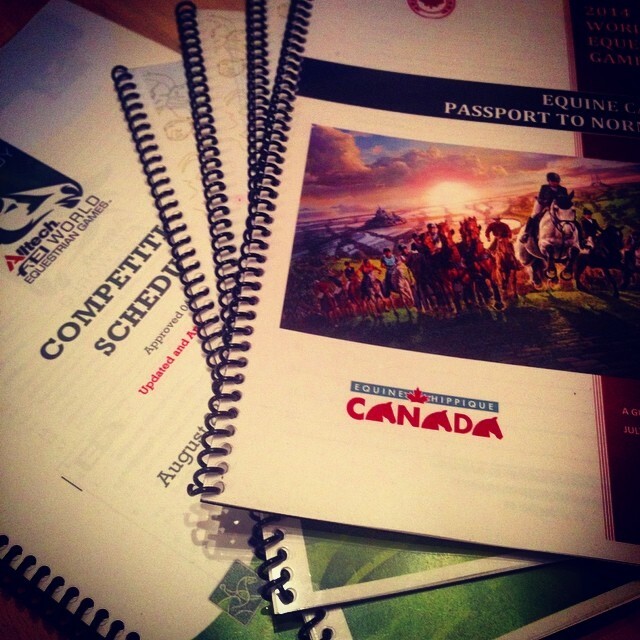 Keep watching this space for “behind the scenes” updates of one Chef de Mission’s journey with the Canadian Equestrian Team.